On sale now for $10! Our most comprehensive issue yet: featuring a wealth of contributions from the CCSF community; as well as spirited pieces from Forum staff; and interviews with Alan Kaufman, Lorna Dee Cervantes, Benjamin Bac Sierra, and more! 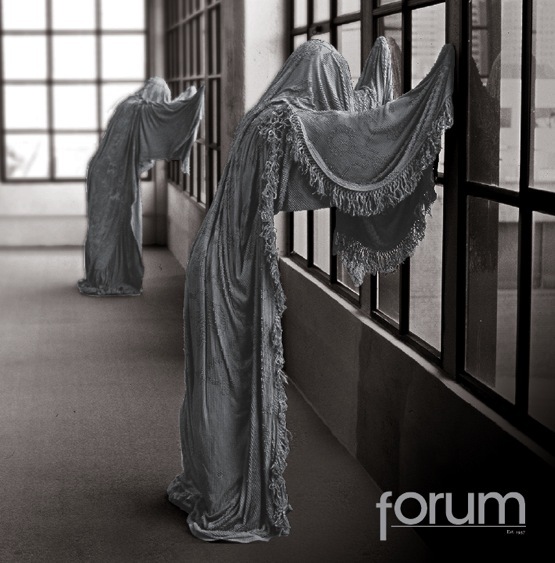 TODAY: Forum reading and party! 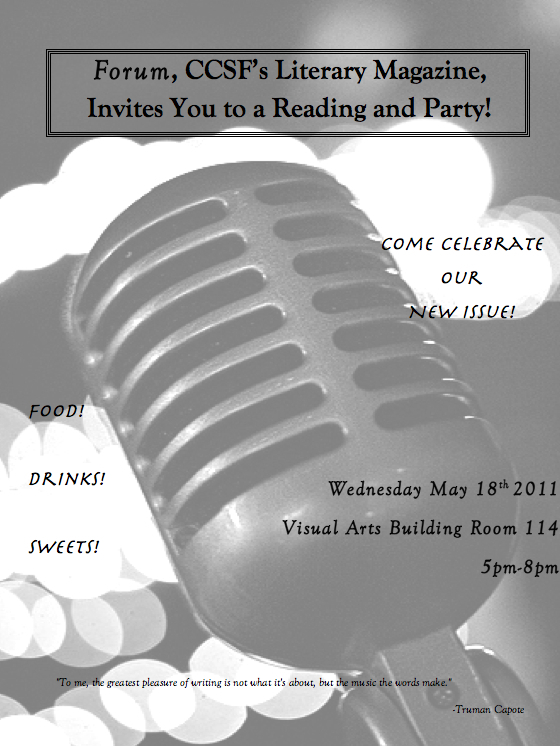 Today, Wednesday May 18 @ 5pm: all are invited to celebrate the launch of the Spring 2011 issue of Forum. Crash the party at the Visual Arts Building Room 114. Food, drinks, sweets, and literary treats! 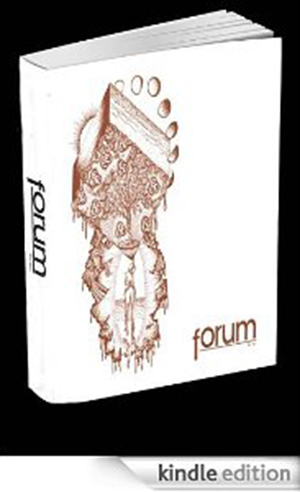 Please join us to celebrate this semester’s issue of Forum, CCSF’s literary magazine, hot off the press! Come to the reading and check out the stunning cover of this edition, which features work by CCSF faculty, students and staff [past and present]. Light refreshments will be served. Copies of the new issue [as well as back issues] will be for sale.